You wouldn’t be reading this if you didn’t love candles. Their cozy flicker, their comforting scent, the brief respite from reality that they promise. We close our eyes and we’re in a misty redwood forest or shopping for macarons in Paris. Mundane activities, like reading a book, taking a bath, or giving yourself a pedicure, are elevated to the lap of luxury when you light a candle to go along with it. From the gorgeous mood lighting to the endless array of intoxicating scents, to votive designs spanning from delicate to ornate, there’s a candle out there for every taste. 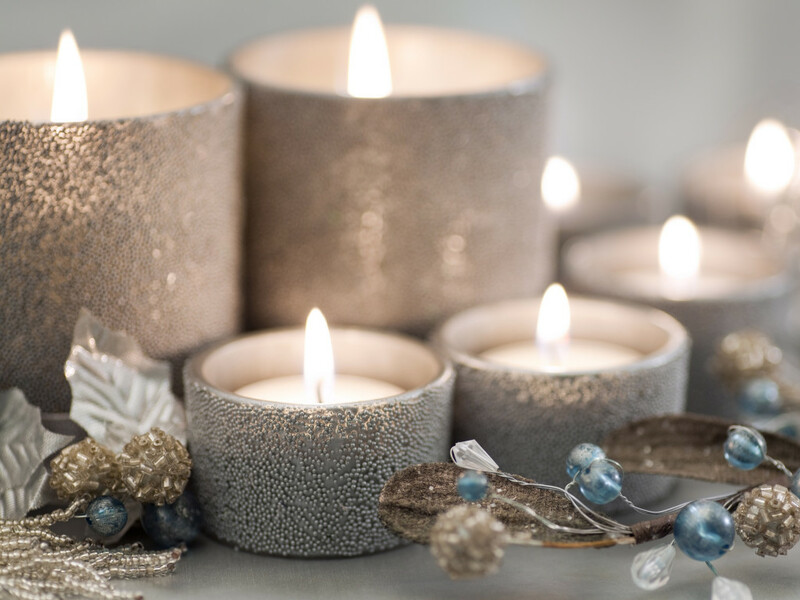 This blog is about helping you discover the perfect candle for you. There are a lot of things you can be a fan of, but from sports teams to Supernatural, there are definitely times they will let you down. But if you join the candle fandom, you can watch your troubles melt away like so much wax. About me: I’m a 20-something DC girl who loves hot chocolate, cozy sweaters, and of course, scented candles. I support this blog with affiliate links, so if you click on anything, I may make a small commission. Thank you for supporting my candle habit!